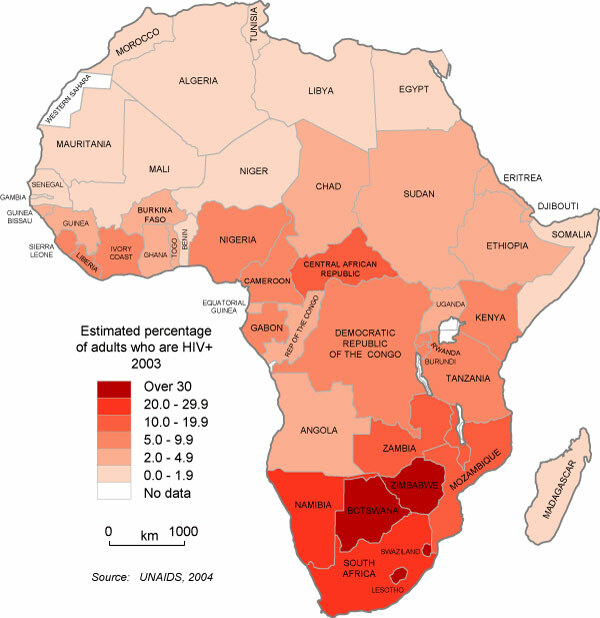 In the absence of massively expanded prevention, treatment and care efforts, it is expected that the AIDS death toll in sub-Saharan Africa will continue to rise. This means the impact of the AIDS epidemic on these societies will be felt most strongly in the course of the next ten years and beyond. Its social and economic consequences are already widely felt, not only in the health sector but also in education, industry, agriculture, transport, human resources and the economy in general. The AIDS epidemic in sub-Saharan Africa threatens to devastate whole communities, rolling back decades of development progress. Providing health care, antiretroviral treatment, and support to a growing population of people with HIV-related illnesses. Reducing the annual toll of new HIV infections by enabling individuals to protect themselves and others. Coping with the impact of over 20 million AIDS deaths, on orphans and other survivors, communities, and national development.